Knit this wonderful jacket in an elegant plain version, or utilize striking Bavarian Twisted stitch motifs. The bonus Twisted stitch hat offers an opportunity to practice, if you are new to the technique. 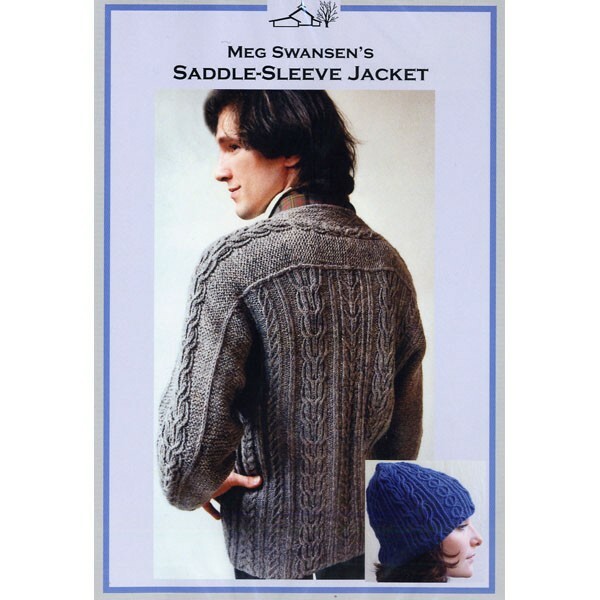 Meg is there to guide you through all the necessary steps, whether you are a beginner or an experienced knitter. Filmed in the beautiful Smokey Mountains. Includes full written instructions in the insert. 1 hr 30 mins. DVD.